A Safety Harness is one of the main components of a fall protection system. We supply all types of safety harness tailored for use in your industry. 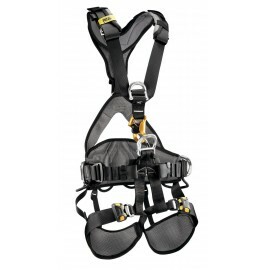 All of our Safety Harnesses are available in various configurations and sizes. Work at Height Training and Safety Harness inspection services are available for all of our Safety Harness Products. Safety Harness There are 39 products.